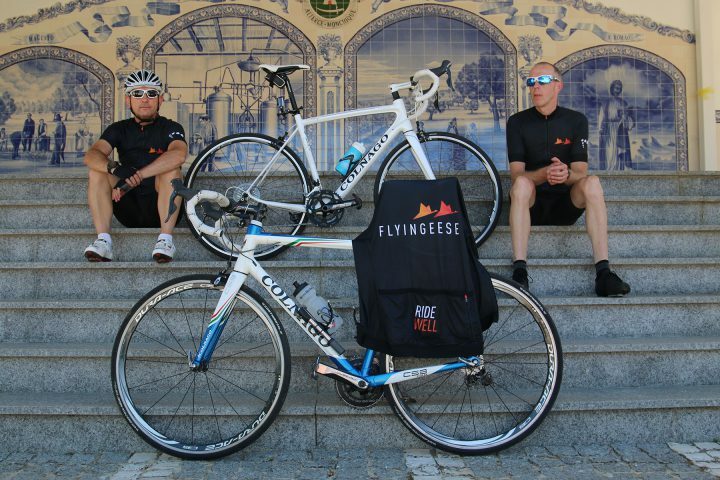 Our ambition is to provide the ultimate cycling experience that showcases the hidden beauty and variety of the Algarve. Thrilling, challenging and rewarding – our experiences bring about new friendships and memories that last a lifetime. 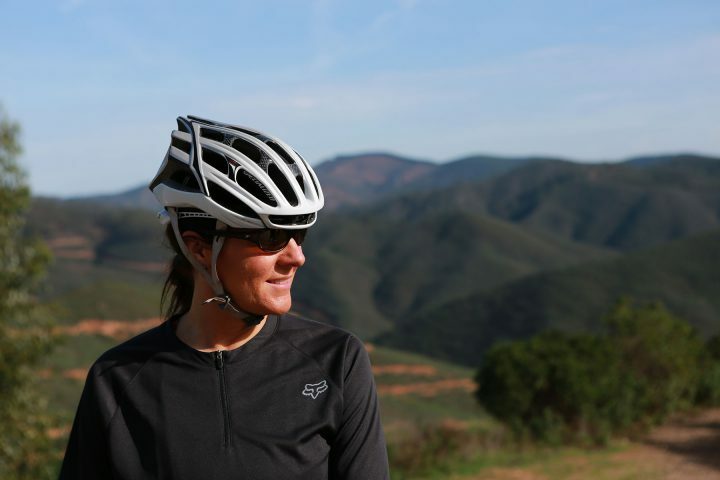 We have everything covered, so all you need do is simply turn up and ride well. 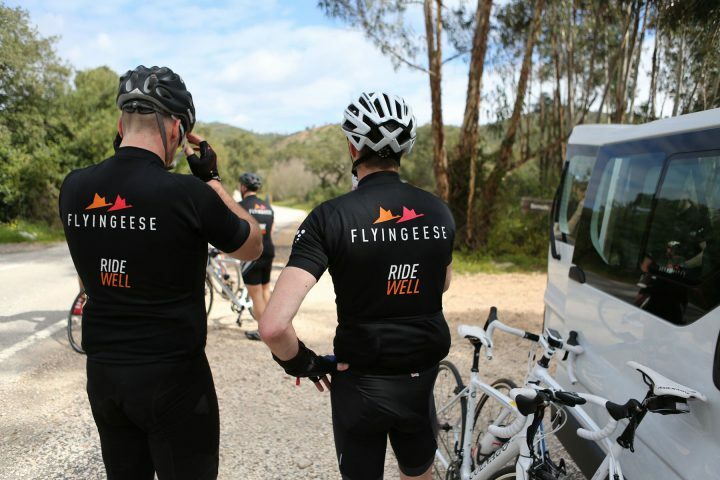 Our small groups of six-eight riders are supported all the way, provided with personalised nutrition for best performance and hosted in a beautiful Portuguese villas with stunning facilities. Feast on local, authentic and nutritious meals prepared for you at home and sample the vibrant regional flavours in the local restaurants. Our hosts, guides and Elite Category cyclists and former GB ride leaders are at your service to help you with anything you need. All we require from our guests is a love of cycling, a team spirit and a smile – leave the rest to us.